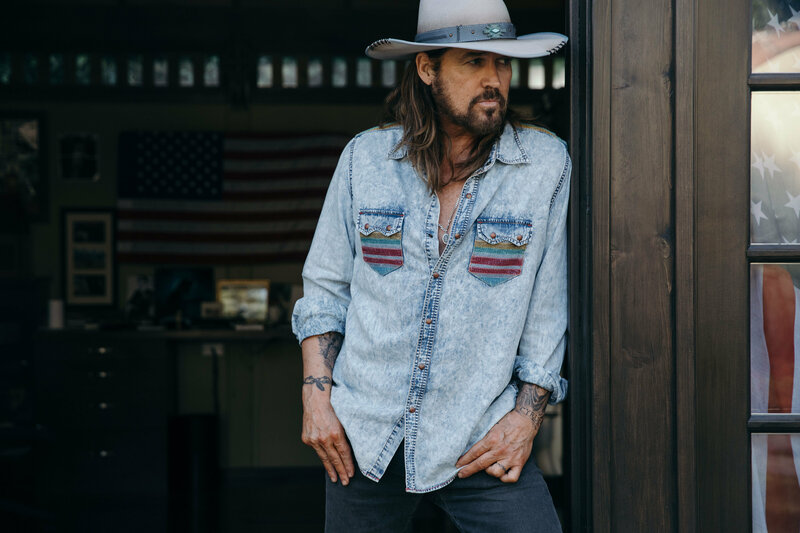 Leading up to Election Day, Billy Ray Cyrus will be heard every day on SiriusXM's Prime Country Ch. 58 as he delivers a dynamic LIVE performance of his iconic songs as well as his new, global hit "Goddess of Democracy." 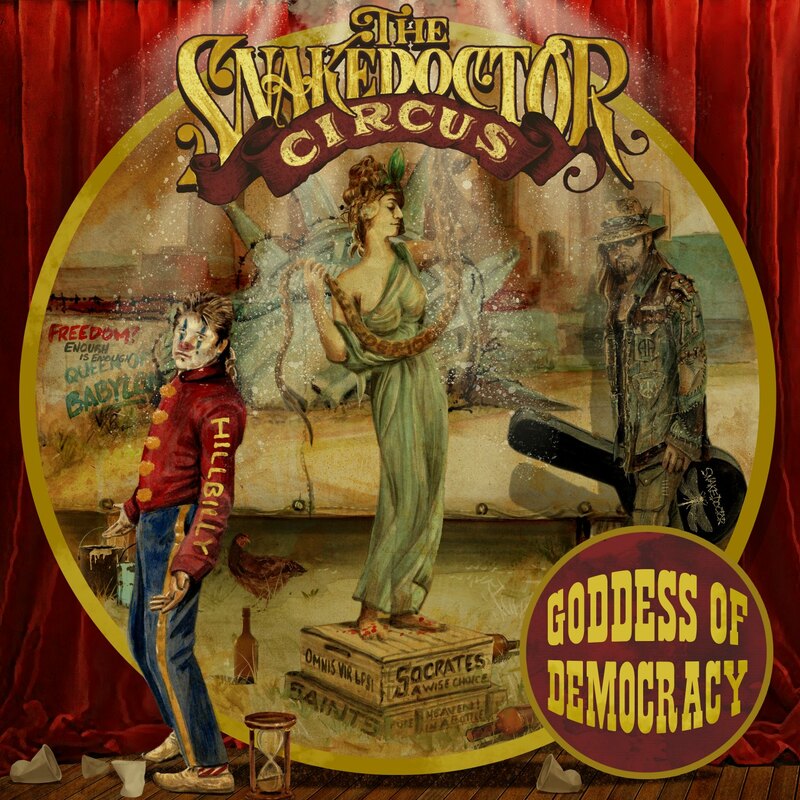 The audience donned Statue of Liberty crowns and clown noses in celebration of "Goddess of Democracy" single art on this Halloween. 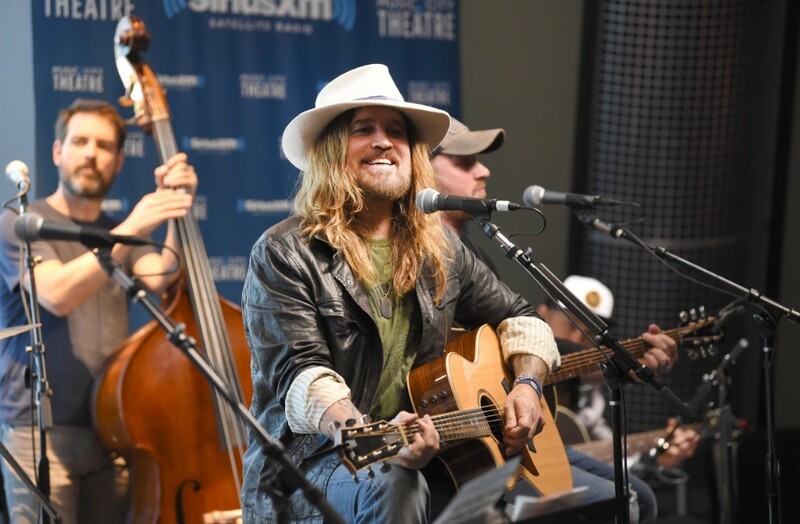 Recorded at the SiriusXM Music City Theatre in Nashville, the special is hosted by Storme Warren and premieres Wednesday, Oct. 31 on Prime Country, Channel 58 at 12 p.m. ET. 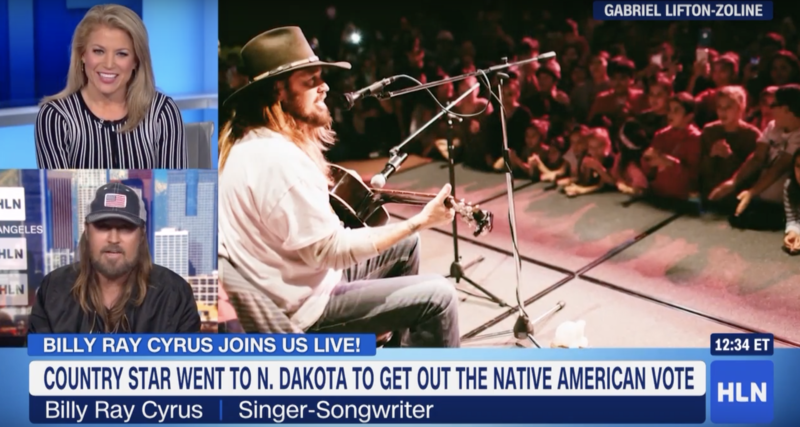 Following through with his promise to stand up and help get out the Native vote, Billy Ray Cyrus performed for a packed house at Turtle Mountain Tribal Community College Sunday night. Actor Mark Ruffalo and native entertainers joined Cyrus while tribal council staff provided four machines on site to make new identification cards for those who did not have street addresses on their IDs. Overall, officials said more than 2,000 new voters are registered in this election. 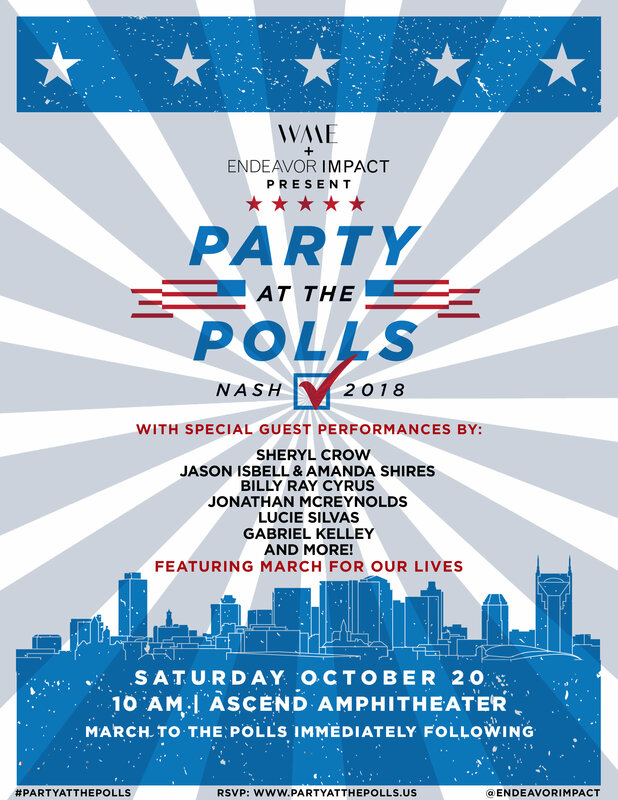 Billy Ray Cyrus is joining the Party at the Polls lineup, presented by WME and Endeavor Impact, this Saturday, October 20 for a voter turnout event at Ascend Amphitheater in Nashville. 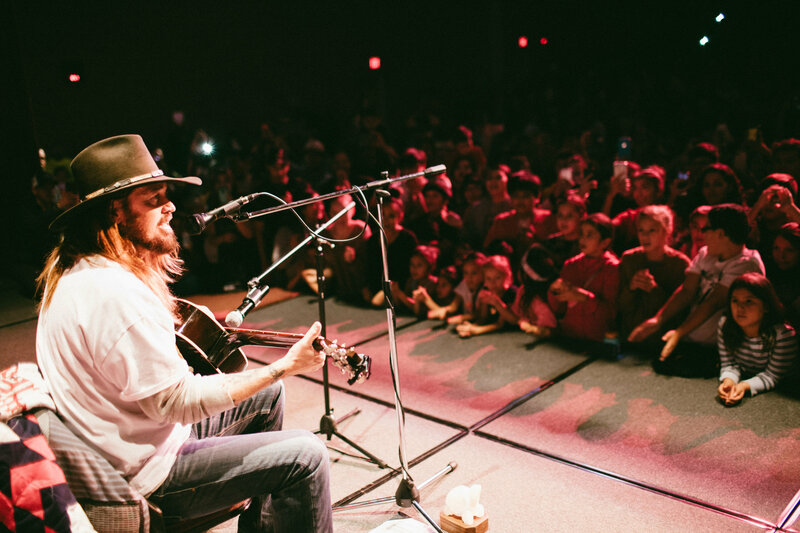 Billy Ray joins Sheryl Crow, Jason Isbell & Amanda Shires, Jonathan McReynolds, Lucie Silvas, Gabriel Kelly and more. Amid the tense political climate and the assault on freedom of speech and the press, Billy Ray Cyrus' global hit, "Goddess of Democracy," continues to strike a nerve with fans and listeners everywhere. Today, Cyrus is releasing the track on all digital music platforms after overwhelming demand on YouTube.